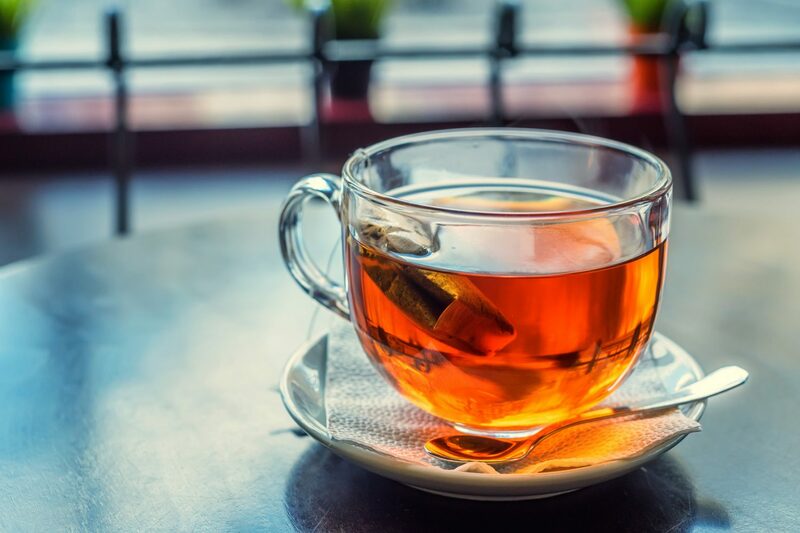 We don’t know about you, but our day isn’t complete without a piping hot cup of tea. No matter how stressful the day has been, all our troubles seem to melt away when we take that first mouthwatering sip. A great cup of tea can serve as a break from your day. But brewing the best cup of tea can be a surprisingly scientific endeavor. You’ll have to choose the right tea at the right temperature, and then finish it off with the right mixer. 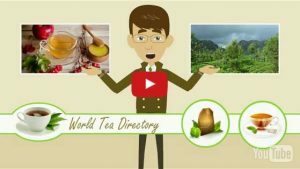 So how can you create the perfect cup of tea? Read on to find out! Of course, you can’t expect to brew the best cup without first choosing the right type of tea. If you’re anything like us, you may have tons of different tea types to choose from. Choosing the right tea for the right moment can be a tough task, after all. Whether you prefer a tea bag or a more refined loose-leaf tea, you’ll need to make sure that your tea is brewed at the right temperature. Since different types of tea brew at different temperatures, it can be tough to know which is best for your cup. That’s why we’ve decided to help you out by creating a helpful list using the most popular types of tea. No need to guess! Now that you’ve chosen your tea and have brewed it to the perfect temperature, let’s move on to the next step. The hardest part of preparing your perfect cup of tea is simply waiting to drink it. As the fruity or earthy aroma fills the room, you can practically taste it already! But you’ll do yourself a disservice is you steep your tea too little or too long. If you steep too little, for instance, you run the risk of losing out on the best flavors. To contrast, steeping for too long can make your cup of tea a little too bitter. It’s a good idea to let your tea sit for around 2-5 minutes depending on the type of tea. We like to think that every cup of tea is as unique as the person drinking it. And one of the best things about being a tea enthusiast is customizing your perfect cup of tea! As you’re likely aware, different add-ons suit different types of tea. A delicious Oolong, for instance, is enhanced with steamed milk to create a delightful London Fog. While a splash of milk is sure to add a wonderful, creamy texture to your tea, you may prefer something else. Perhaps you’re one of the many people who prefer their tea with a sugar cube to sweeten your day. And there’s always the chance you prefer your tea as-is. There’s nothing wrong with that! Picking the perfect companion for your tea is integral to creating a great taste profile. What’s your preference? 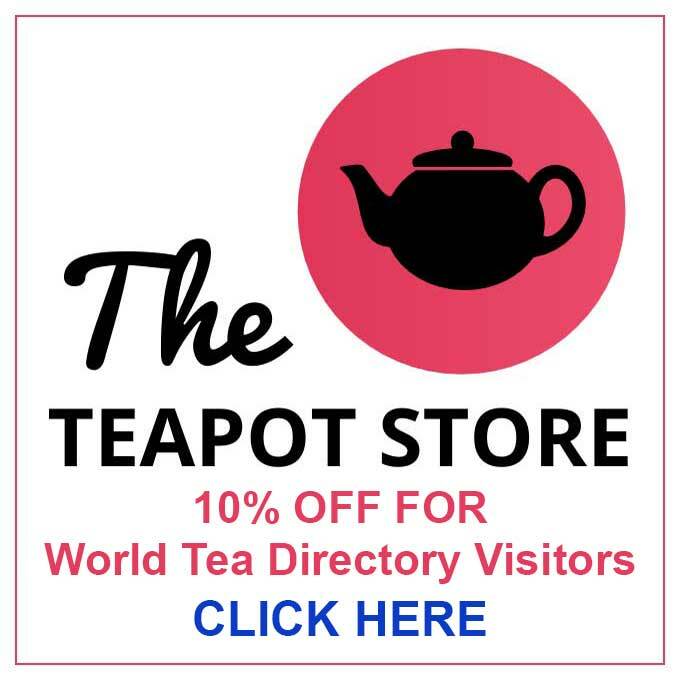 However you like your tea, be sure to check out World Tea Directory. We’ve done our best to connect you with the strongest sellers and drinkers in the world. What are you waiting for? Share your love of the perfect cup of tea with others. 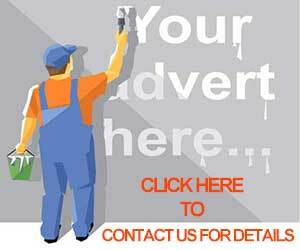 And if you’re interested in getting your company listed, be sure to fill out our easy and free form today!